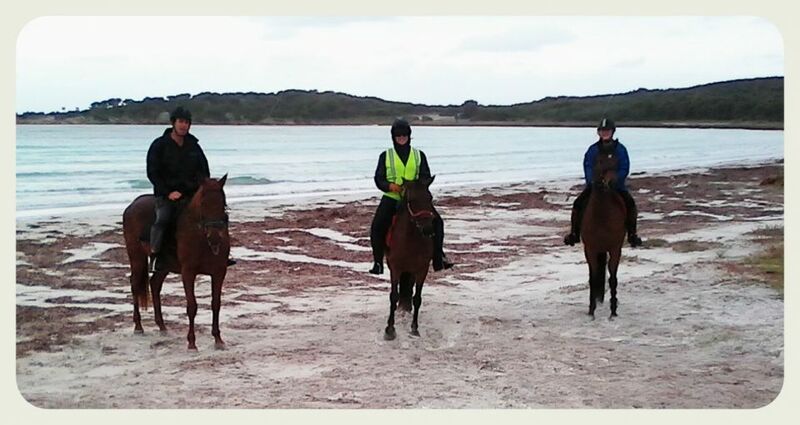 Manypeaks Equestrian Club (MEC) is located 40kms East of Albany in the community of Manypeaks in the Great Southern of Western Australia. 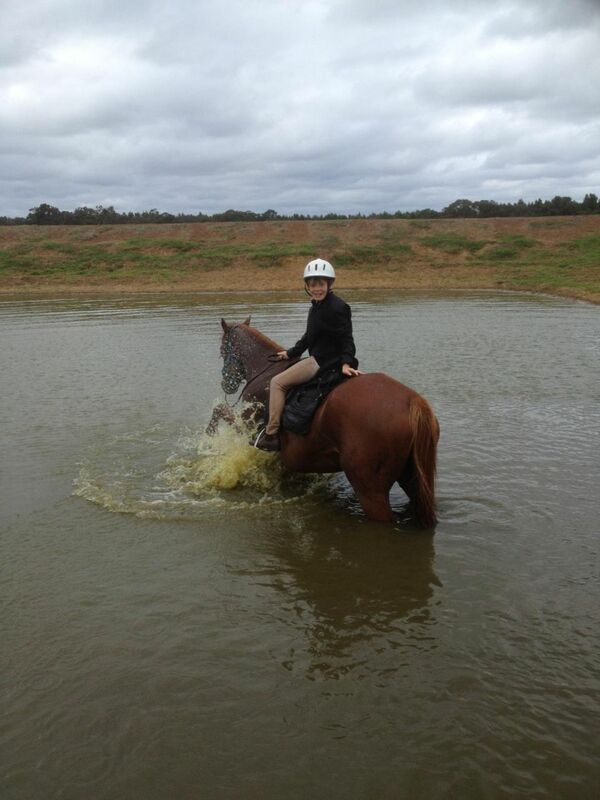 We meet regularly, twice per month, for skill development days and trail rides. 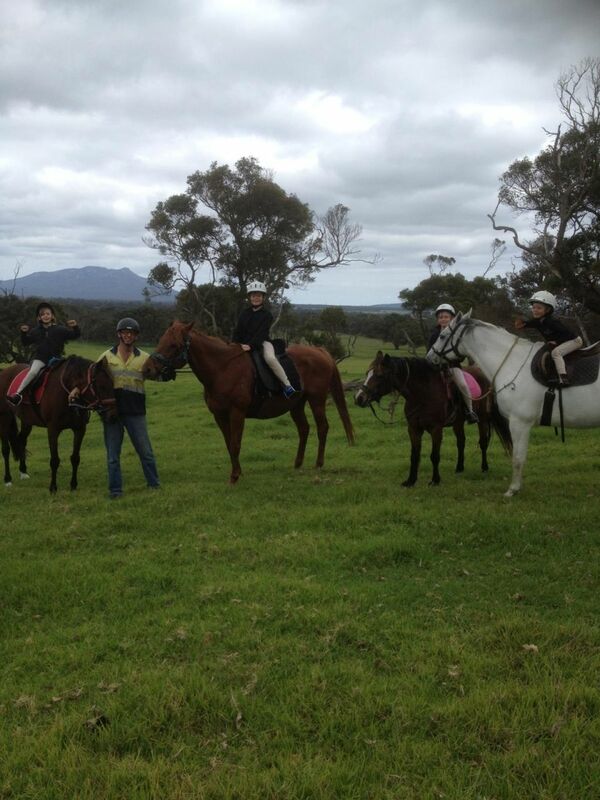 We are open to ADULTS and CHILDREN of varying skill levels and a range of horses and riding styles. We are open to harness horses and their drivers. We encourage non-riders to join our club as social members. MEC affiliated with ATHRA in 2016. 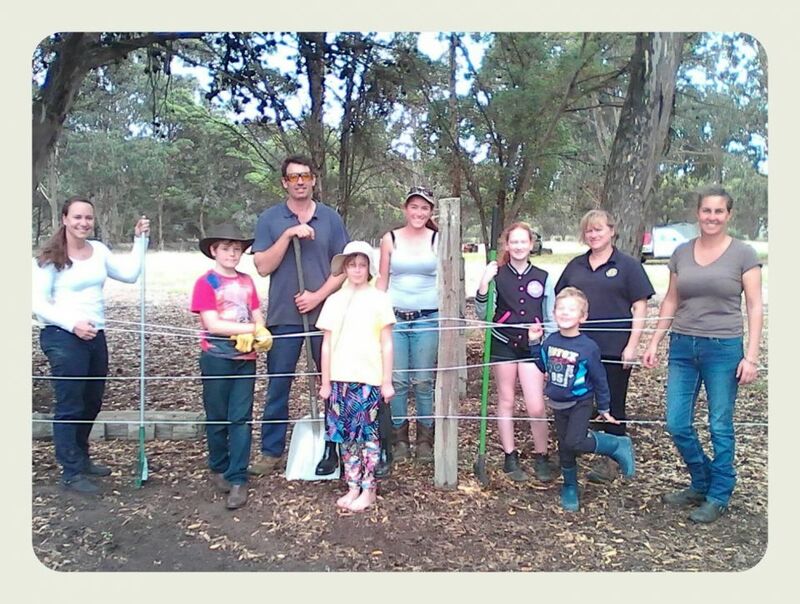 LOCATION: Manypeaks Equestrian Grounds, Manypeaks Township, South Coast Hwy, Manypeaks WA 6328 (next to primary school). MMHPC/MEC affiliated with ATHRA in 2016. Prior to 2016, MMHPC was affiliated with PCAWA.